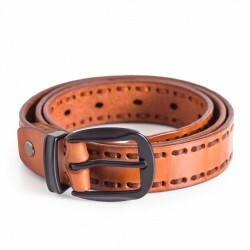 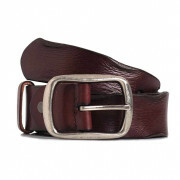 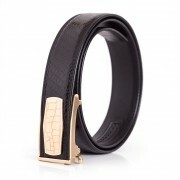 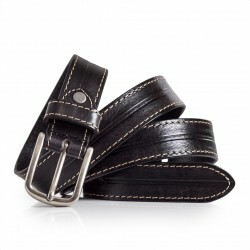 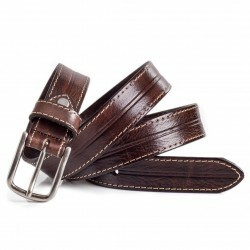 Womens vintage brown leather belt. 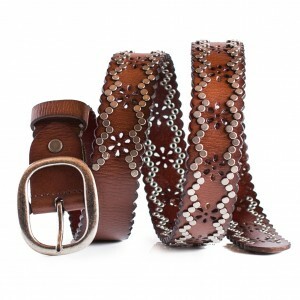 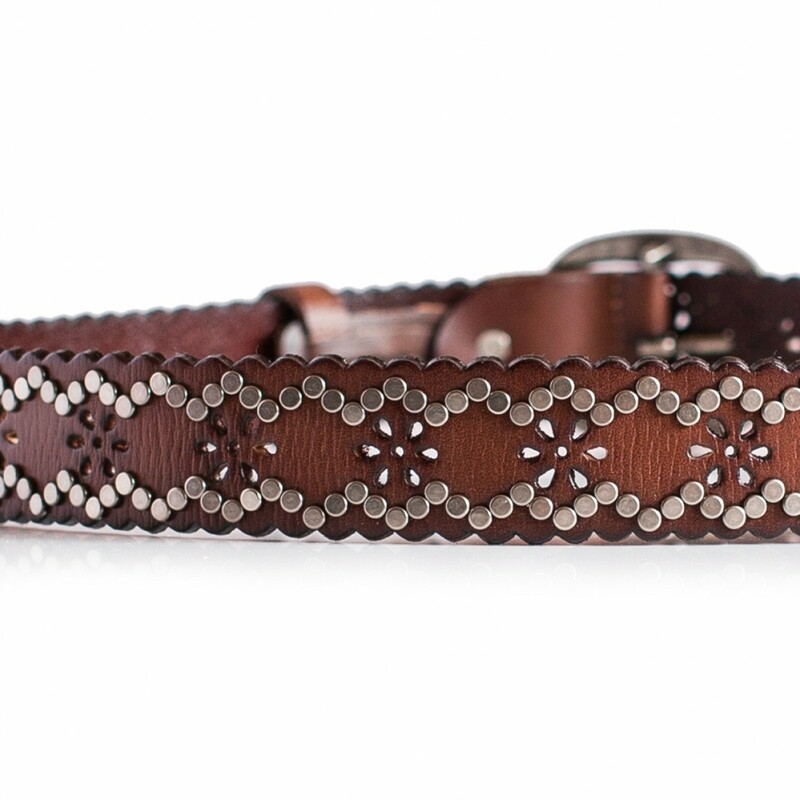 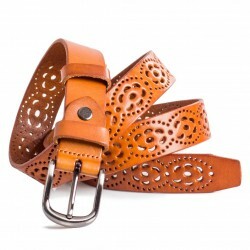 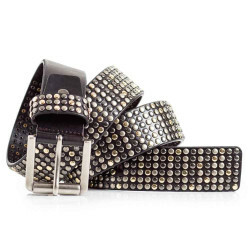 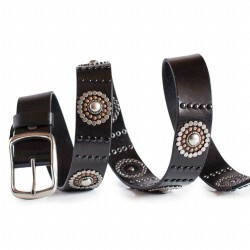 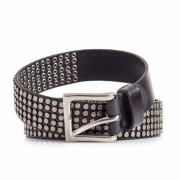 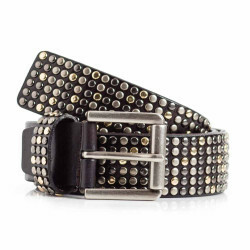 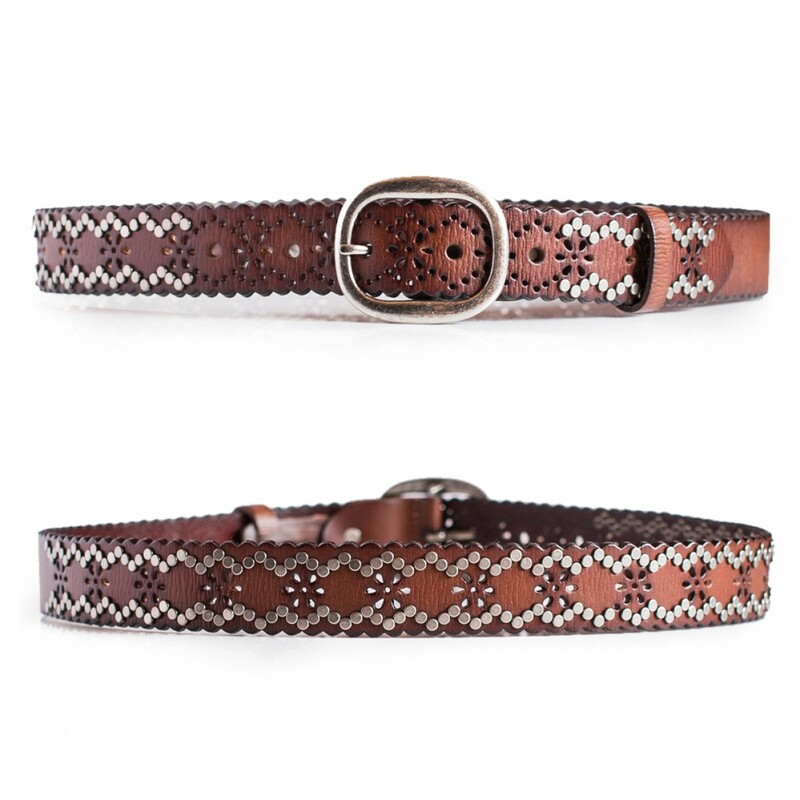 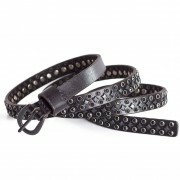 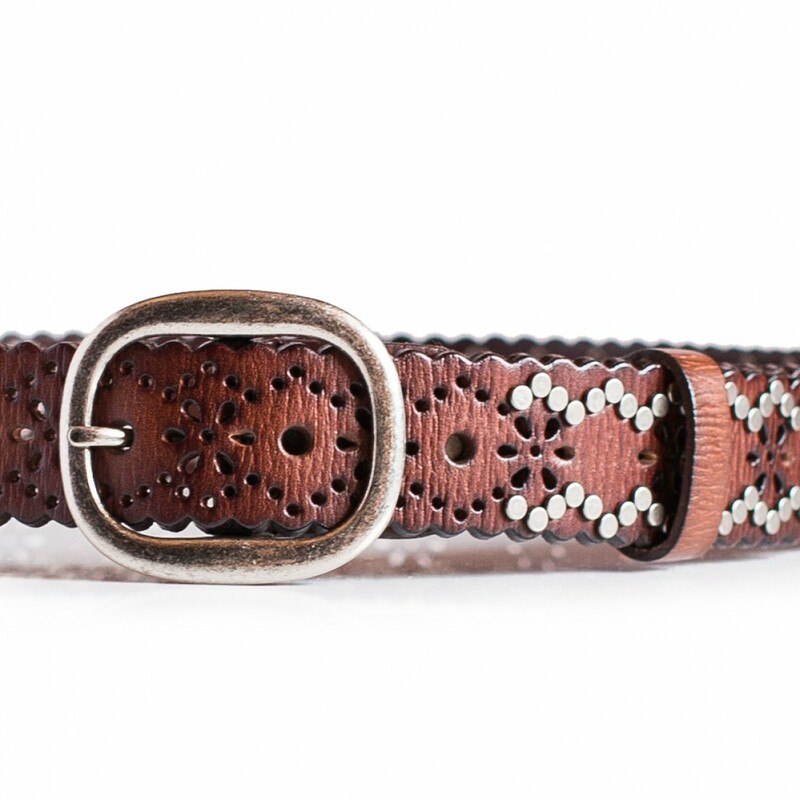 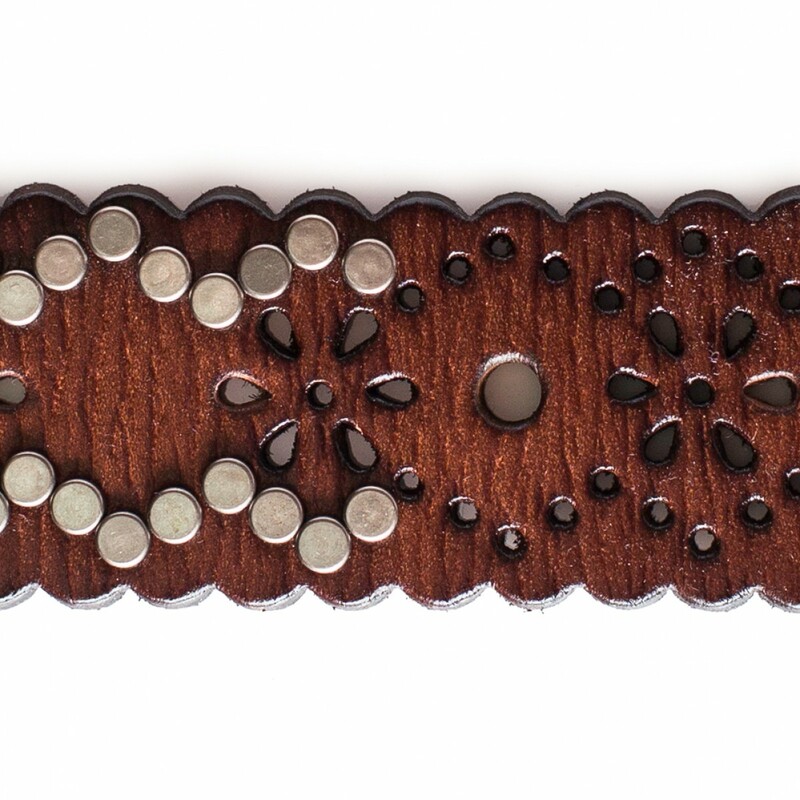 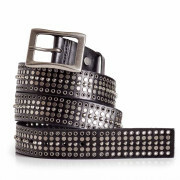 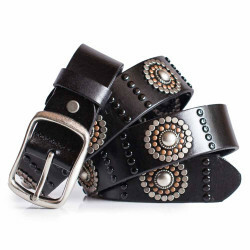 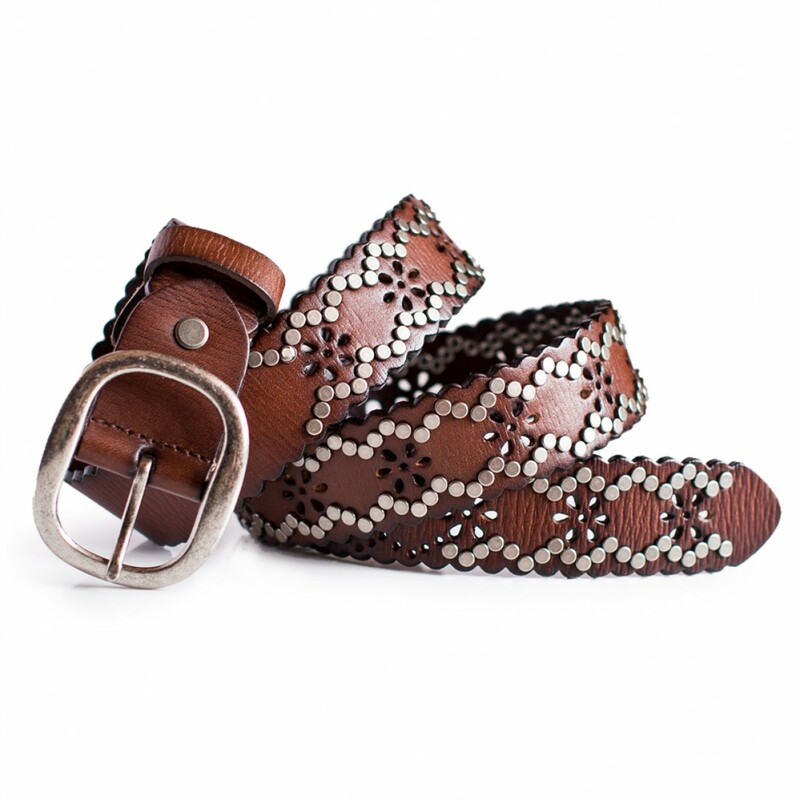 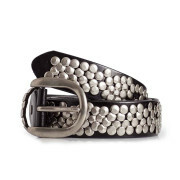 Cute and stylish ladies belt with carved edge and metal studs. 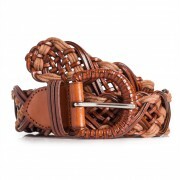 Material: 100% Real natural calf leather. 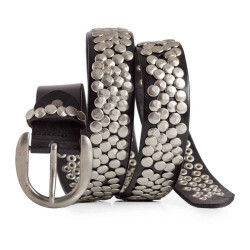 Steel alloy studs and buckle. 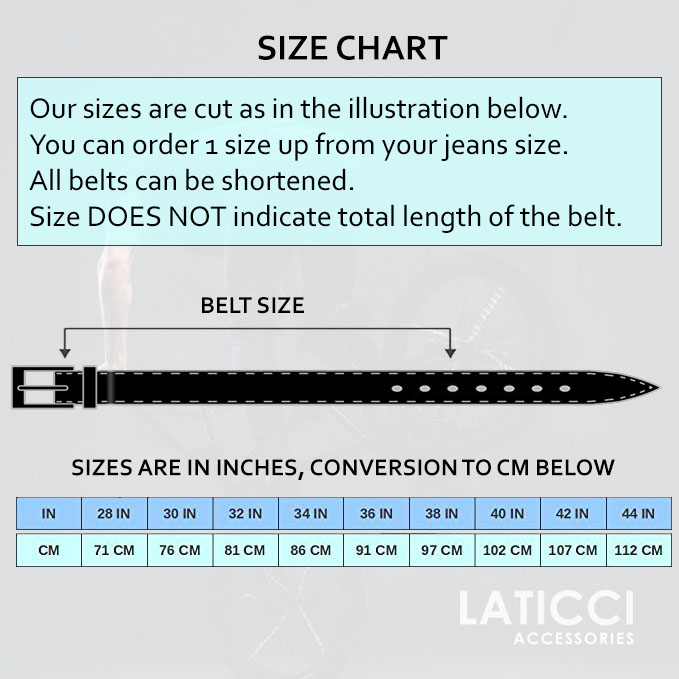 Item comes in box packaging. 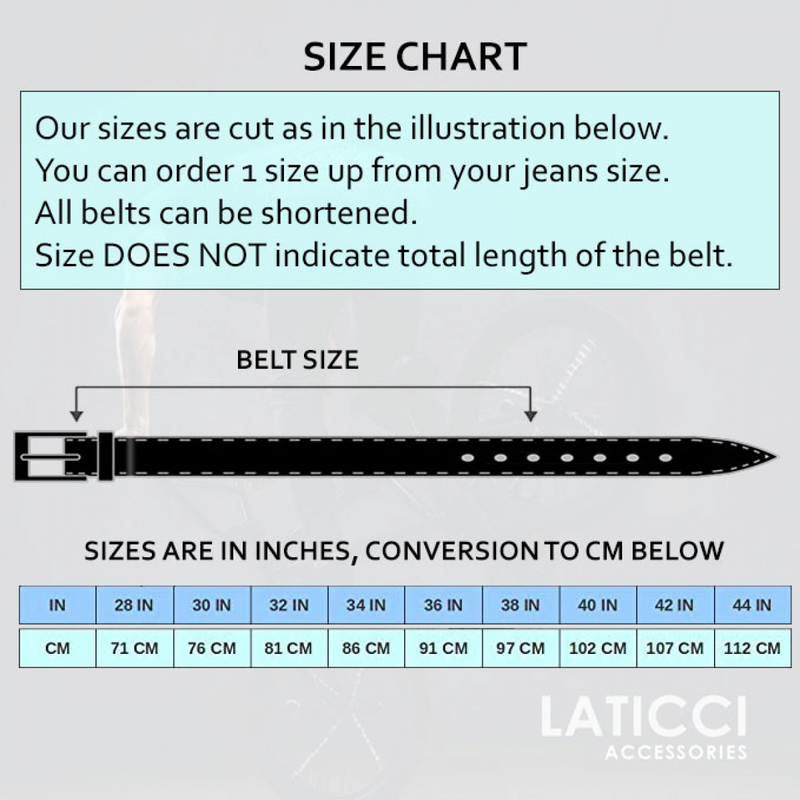 Black jeans belt for ladies.Decorated with metal studs in floral inspired pattern.Material: 100% Rea..
Womens black leather studded belt.Stylish design with metal studs in silver and gold.Material: 100% ..